Introducing a new pet to your family can be an exciting time for everyone involved! Whether you’re a cat or dog person, we all know that finding the right breed to fit into your family can be a difficult task. If you’re thinking of introducing a cat into your family, a great place to start is your local pet shelter or rescue organisation. While we at Jetpets believe the humble moggie makes a great family pet, these other breeds do too so check them out! 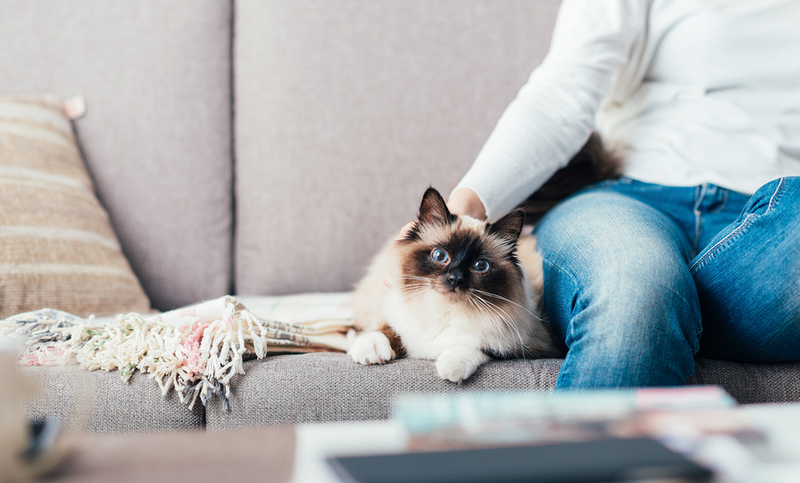 With their piercing bright blue eyes, there’s no doubt that Ragdolls are one of the most adorable cat breeds out there! But it’s not just looks that makes the Rag Doll a great family pet, their temperament and personality makes them a perfect fit for young families. Ragdoll’s love to be around people, and are super affectionate! Their loving nature means that they’d shy away from conflict and prefer rather to snuggle up on their owners laps. 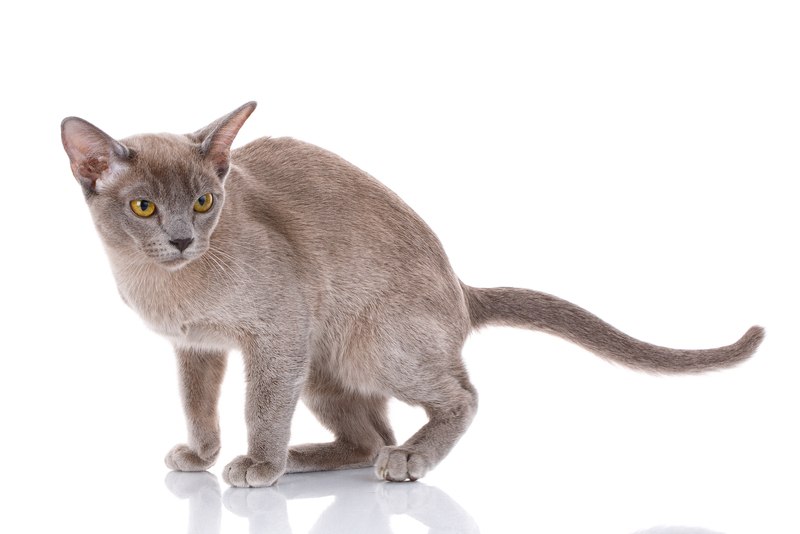 The Abyssinian is the perfect breed for those fighting the dog vs. cat battle. If you’re introducing a pet into your family for the first time, it really can be difficult to decide whether a cat or a dog would be best suited for you. Luckily, the Abyssinian gives you the best of both worlds! Their favourite place will be by their toy basket. Grab their favourite toy and they’ll happily play a game of fetch with you! Like dogs, they love attention and affection too, and their playful nature means that they don’t shy away from boisterous toddlers! Persian’s fit perfectly into small families, especially with older children! 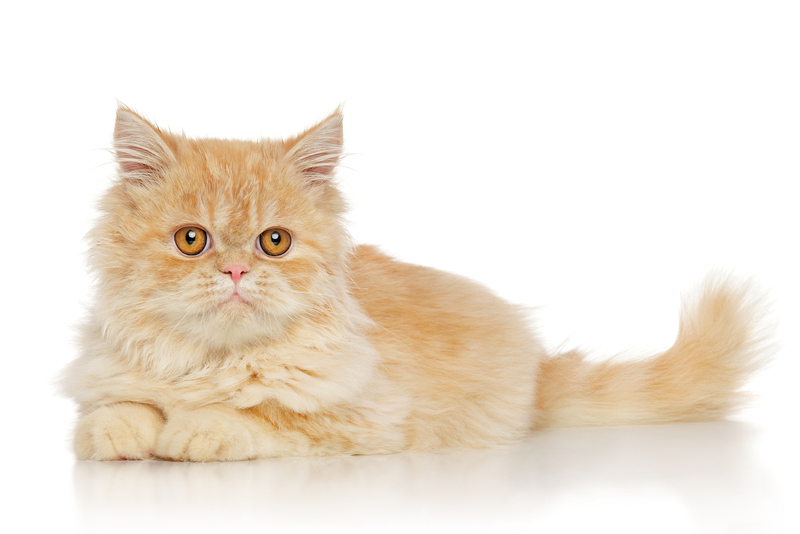 Known for their short nose and perky ears, a Persian’s favourite place will be on your lap. They don’t require much playtime, so they’ll fit perfectly into a busy family. Just make sure you have time to show them some love and affection at the end of the day! The undeniably cute Birman is a breed that will fit well into most family dynamics. Quiet but intelligent, this curious cat will always want to know what you and your family are up to. Birman’s love to be treated as one of the family, they’ll even let you carry them around like a baby! In the Birman’s books, any attention is good attention, which makes them especially great with children. What breed did you choose when deciding on a new family pet? Let us know on Facebook!